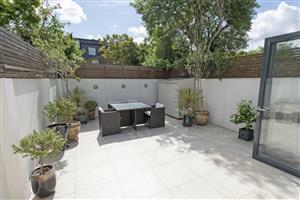 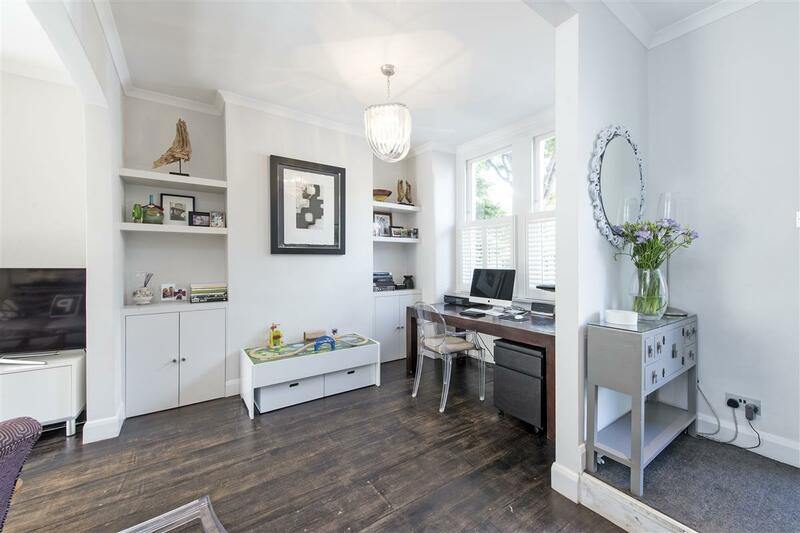 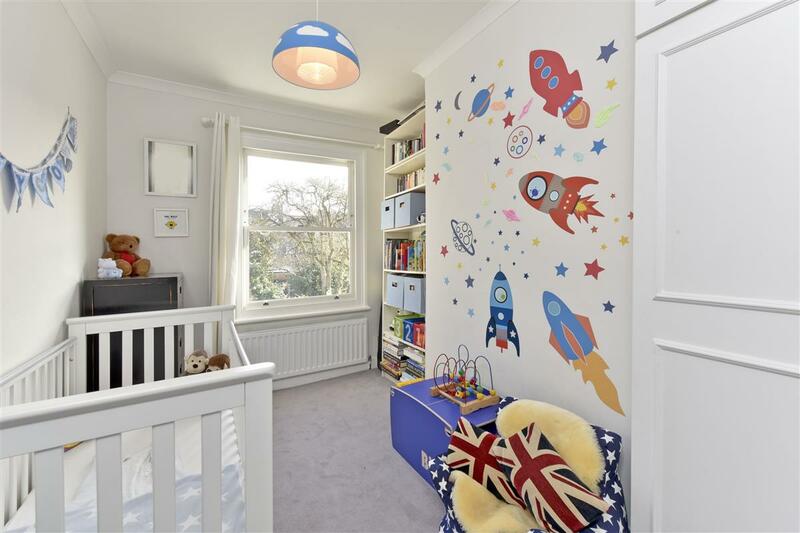 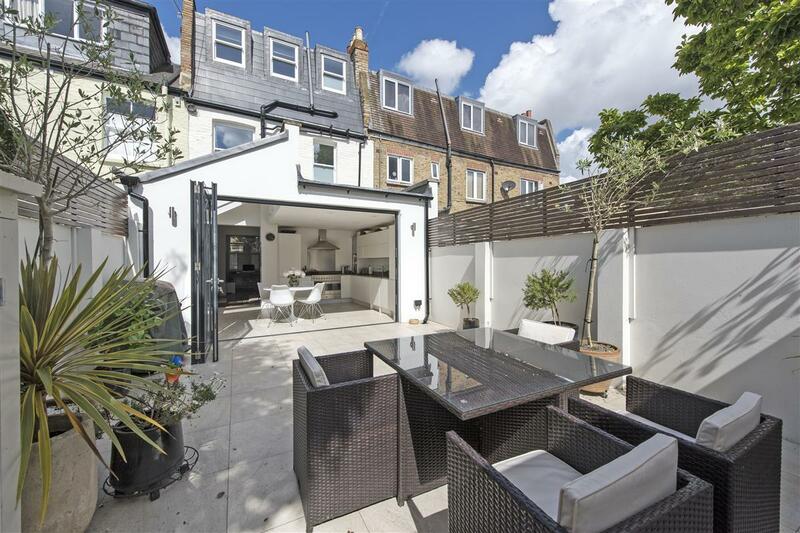 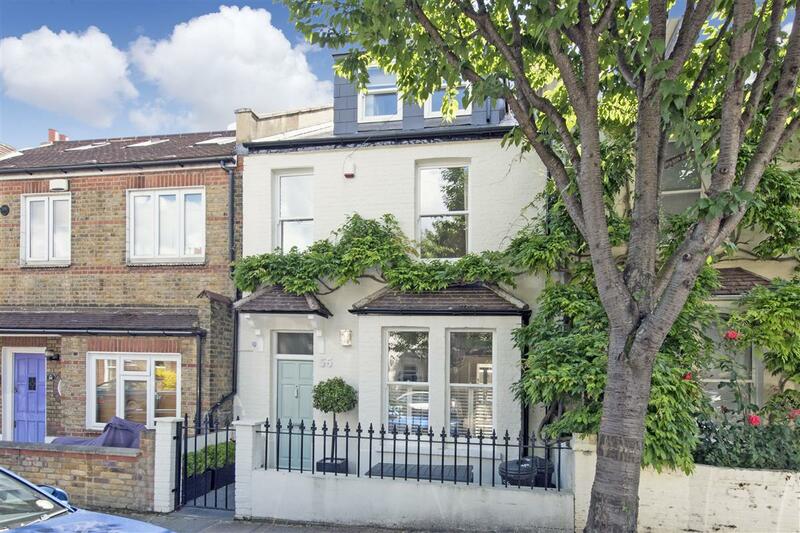 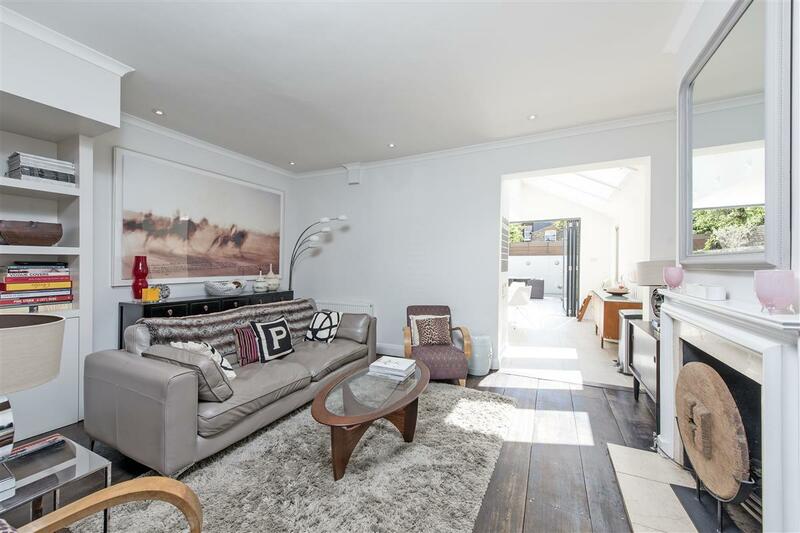 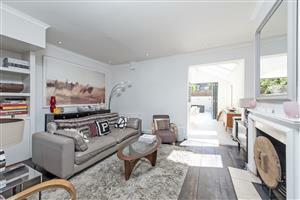 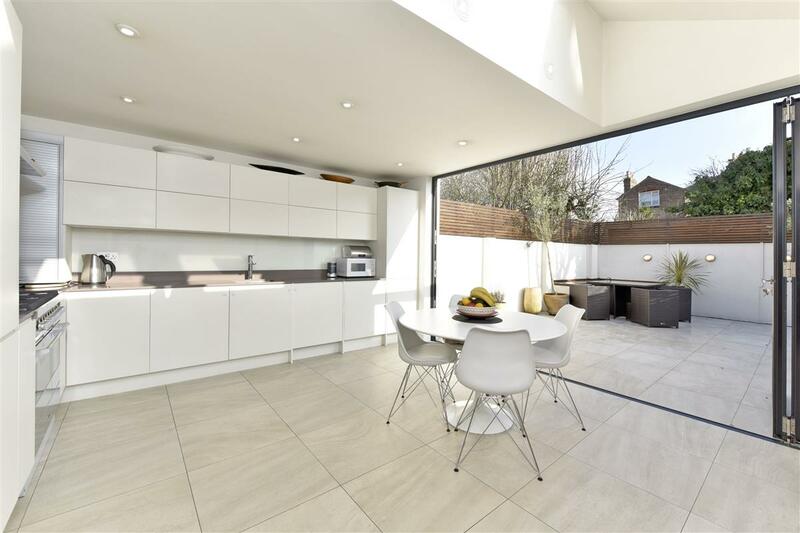 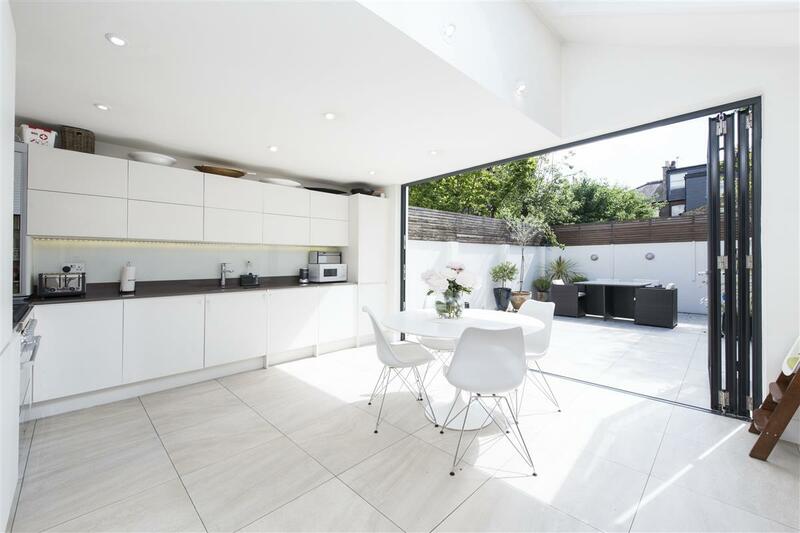 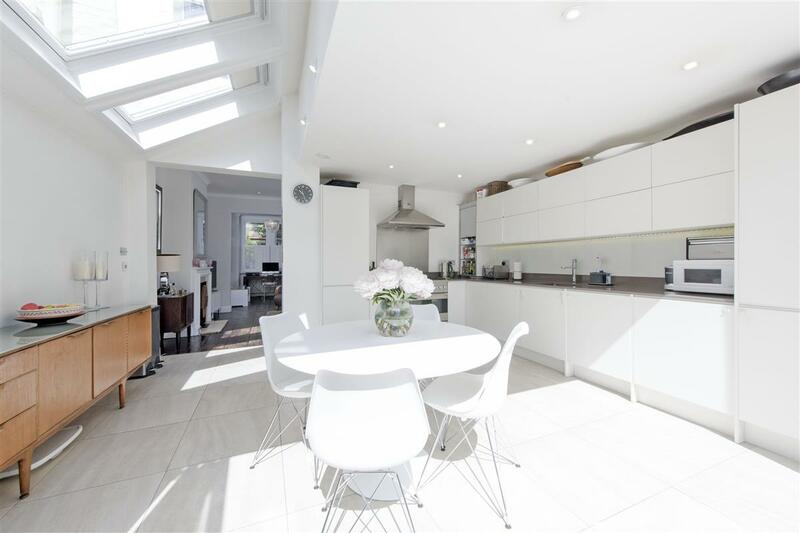 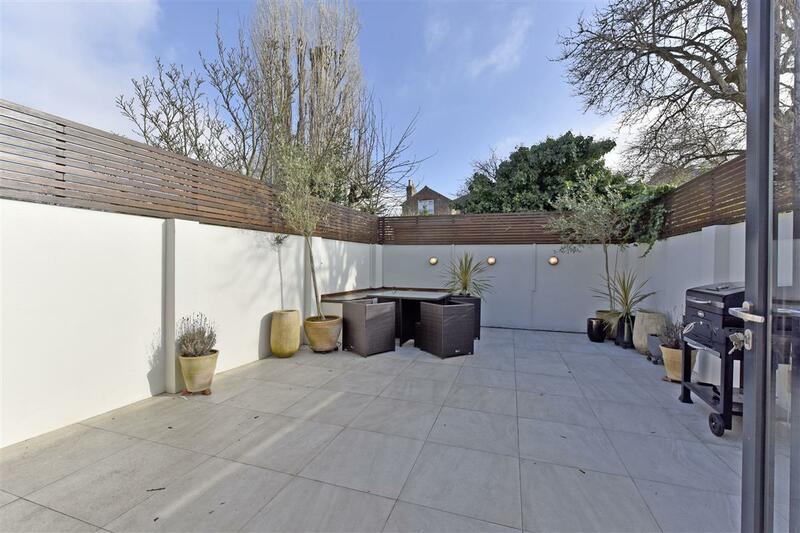 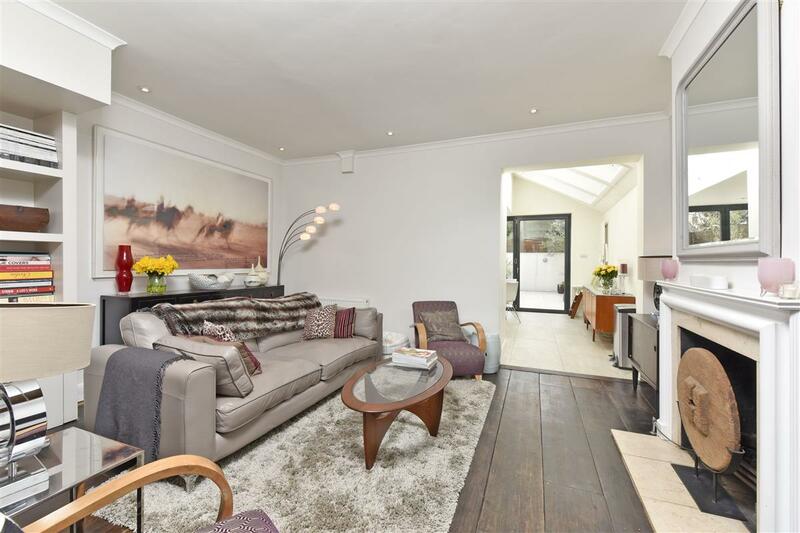 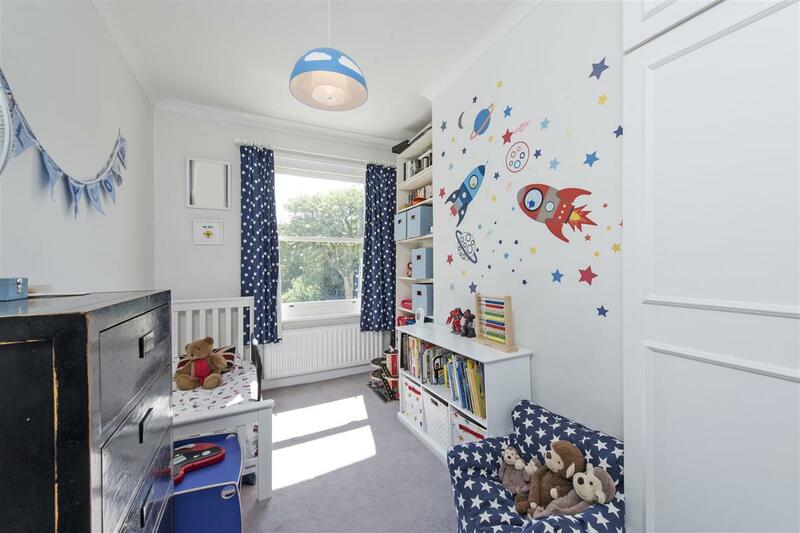 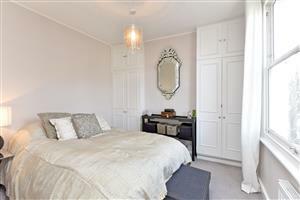 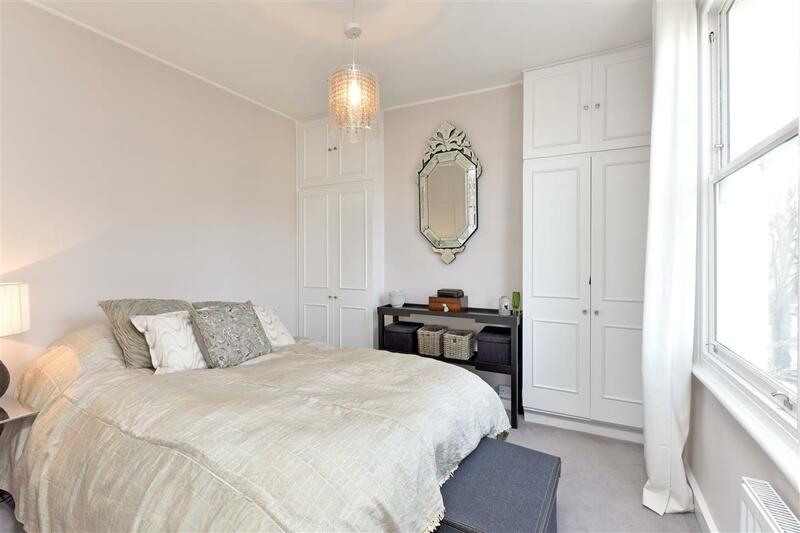 This delightful three bedroom house (1262 Sq Ft) is perfectly situated on one of West Putney's sought after roads just a stones throw away from the River Thames and Leaders Gardens. 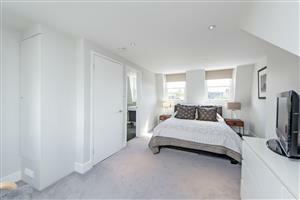 The rooms on the ground floor benefit from ample natural light and high ceilings. 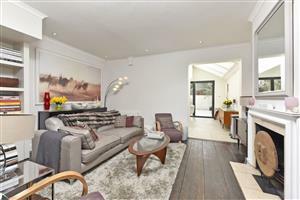 The reception room has a beautiful feature fireplace and shelving making it very homely. 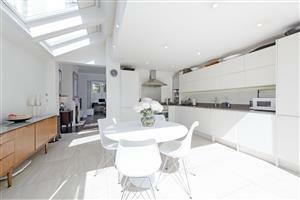 Through the reception room is the dining room big enough for a family sized table. 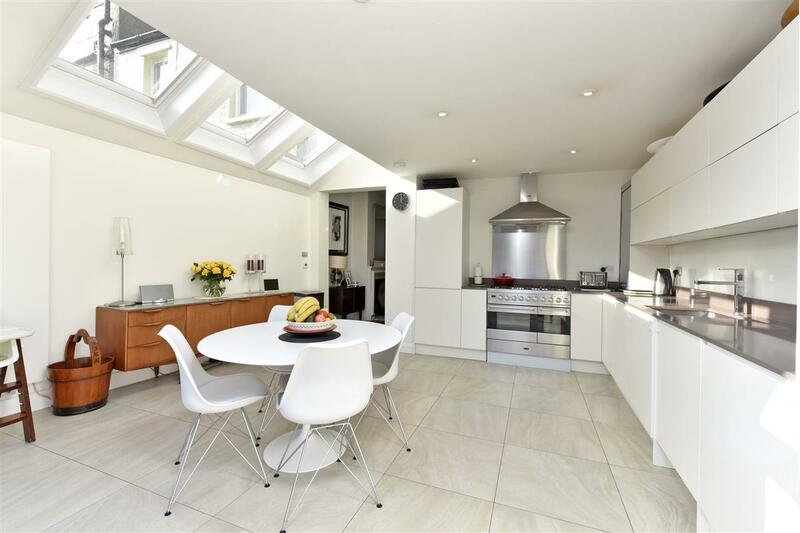 The kitchen has a contemporary feel with up-to-date kitchen appliances and plenty of workspace and storage. 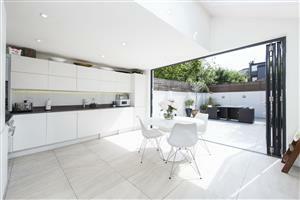 Bi-folding doors open out onto the large paved garden. 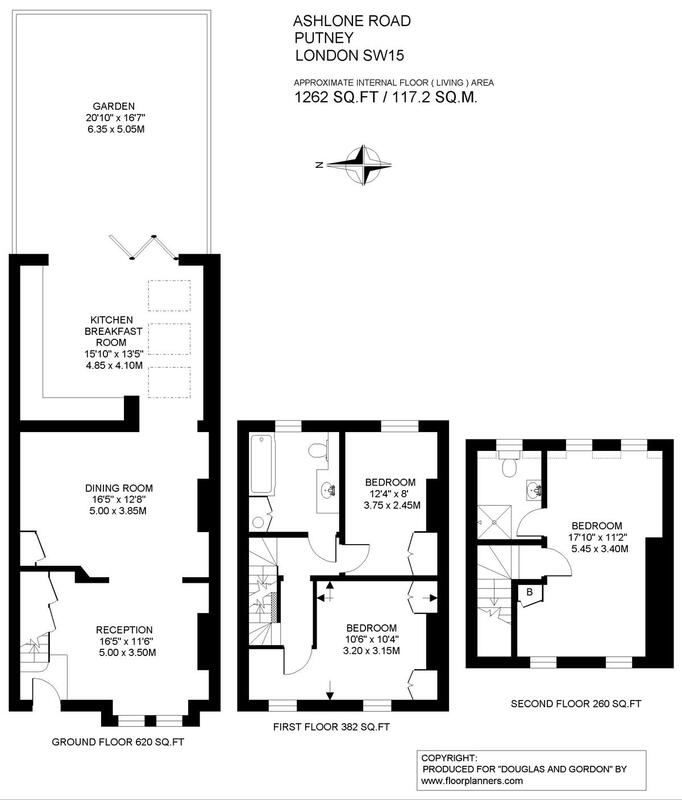 The first floor comprises two bedrooms, both of a good size with built-in cupboards. 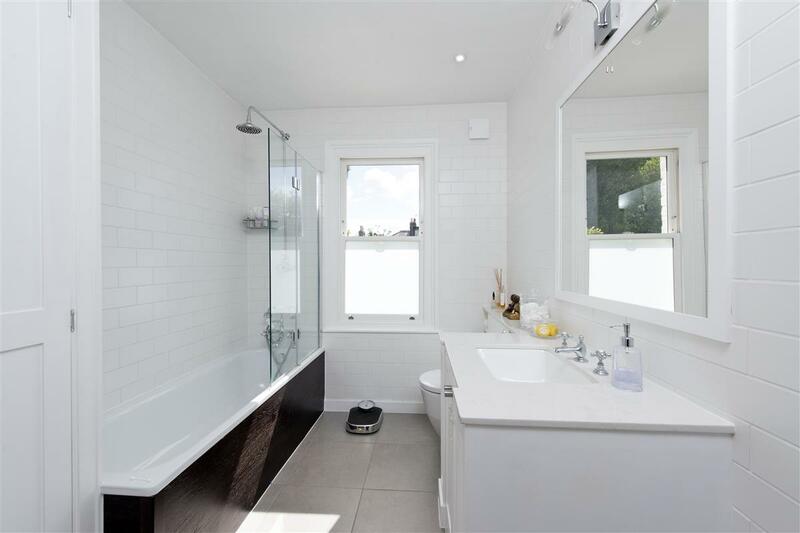 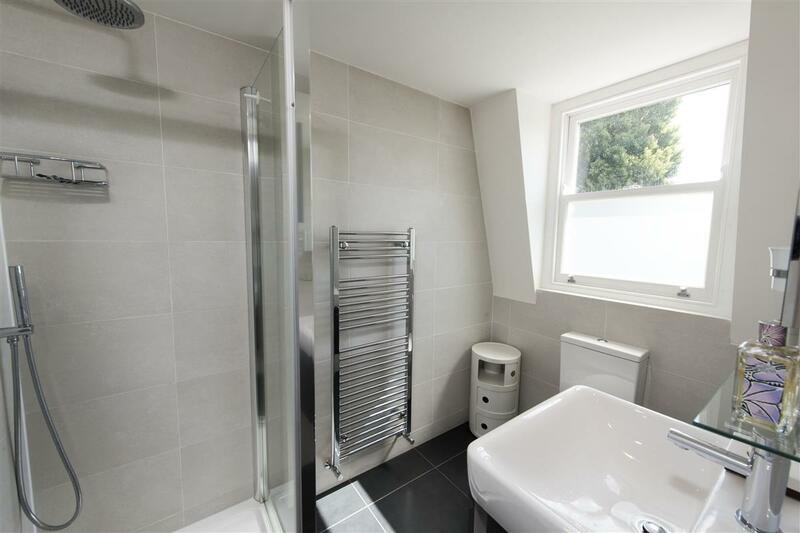 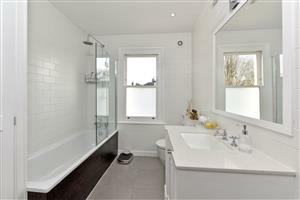 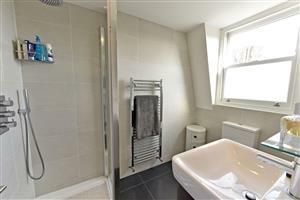 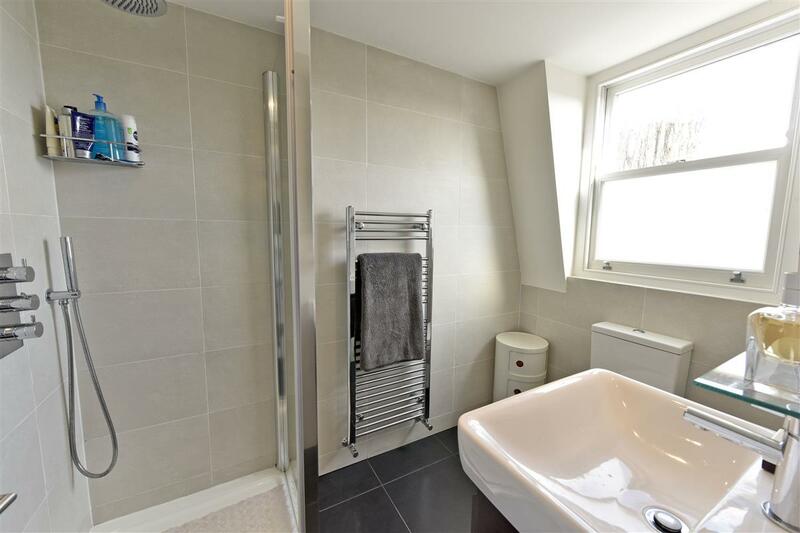 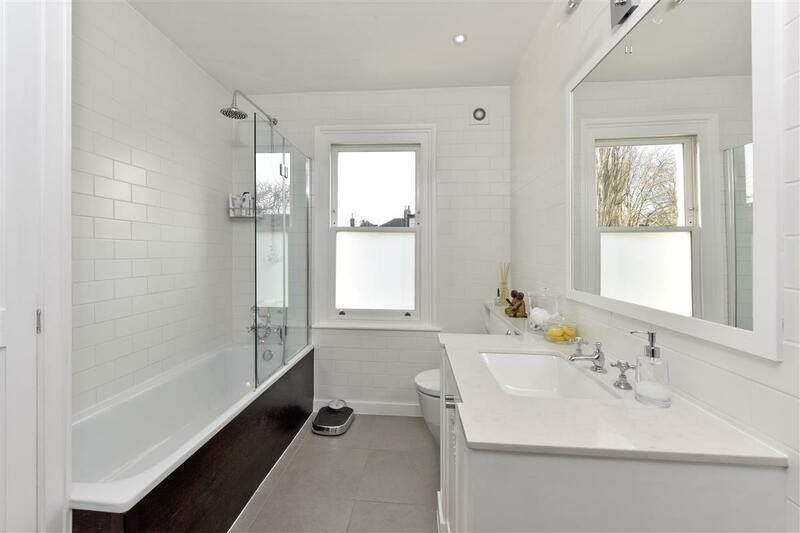 The family bathroom features a shower over bath, basin, heated towel rack and WC. 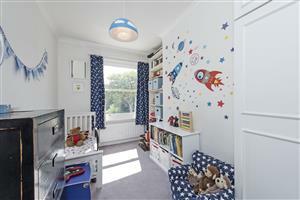 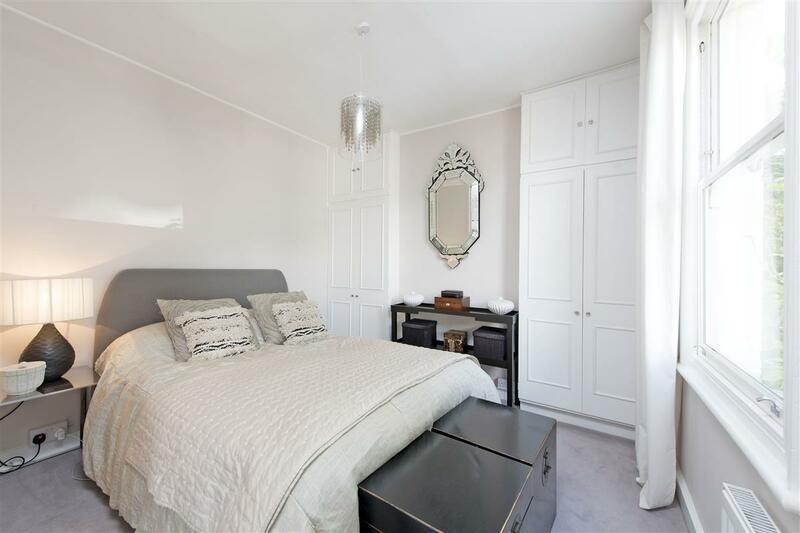 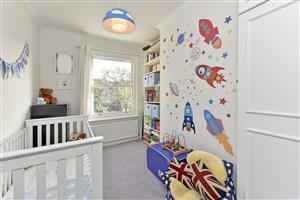 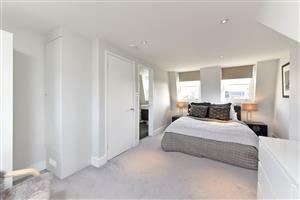 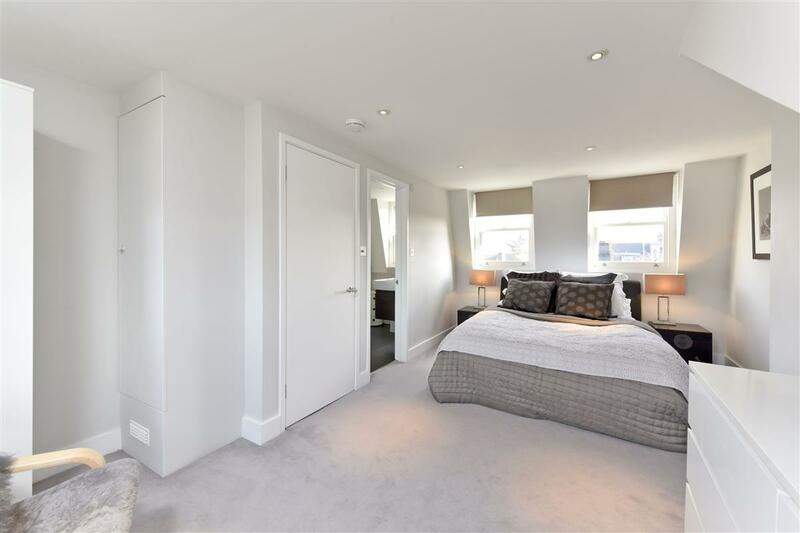 The master bedroom is on the second floor which is complimented with storage and an en-suite shower room. 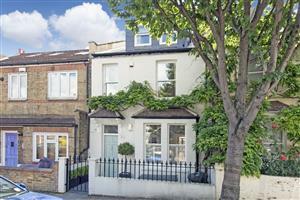 Ashlone road is one of Putney’s charming river roads located off the Lower Richmond Road. Local shops, restaurants and bars are found on the Lower Richmond Road as well as Putney High Street. The open spaces of Leaders Gardens, Putney and Barnes Commons and a charming riverside walk by the embankment is just a stones throw away. 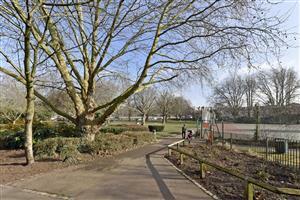 Putney Bridge underground station is a short walk away and there are several local buses routes close by. 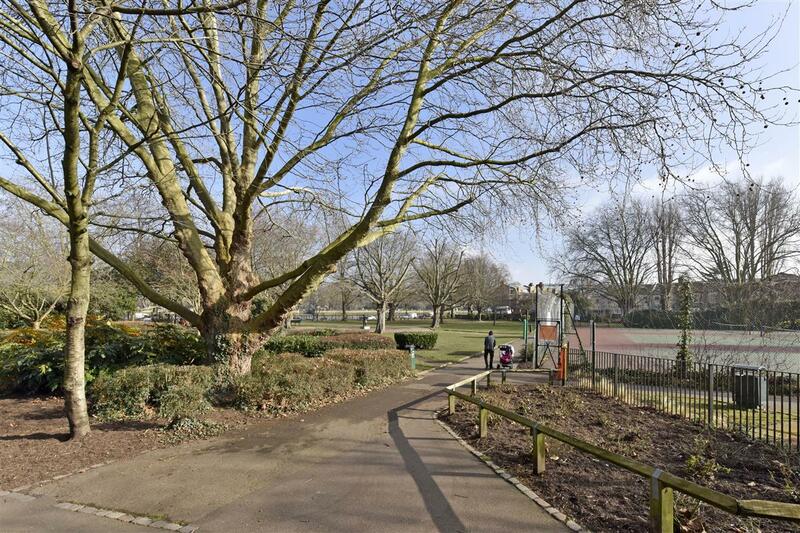 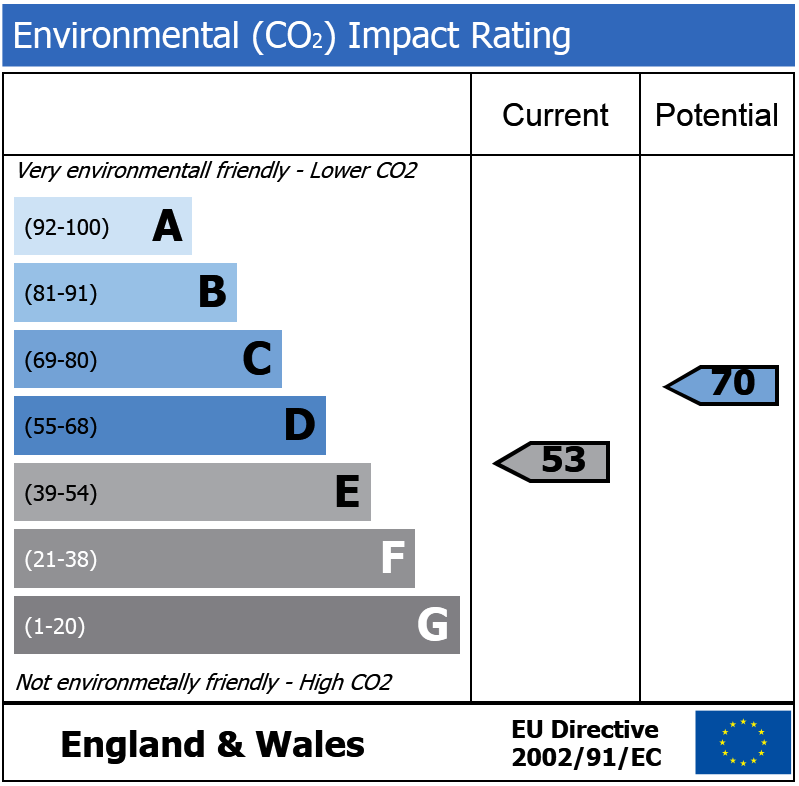 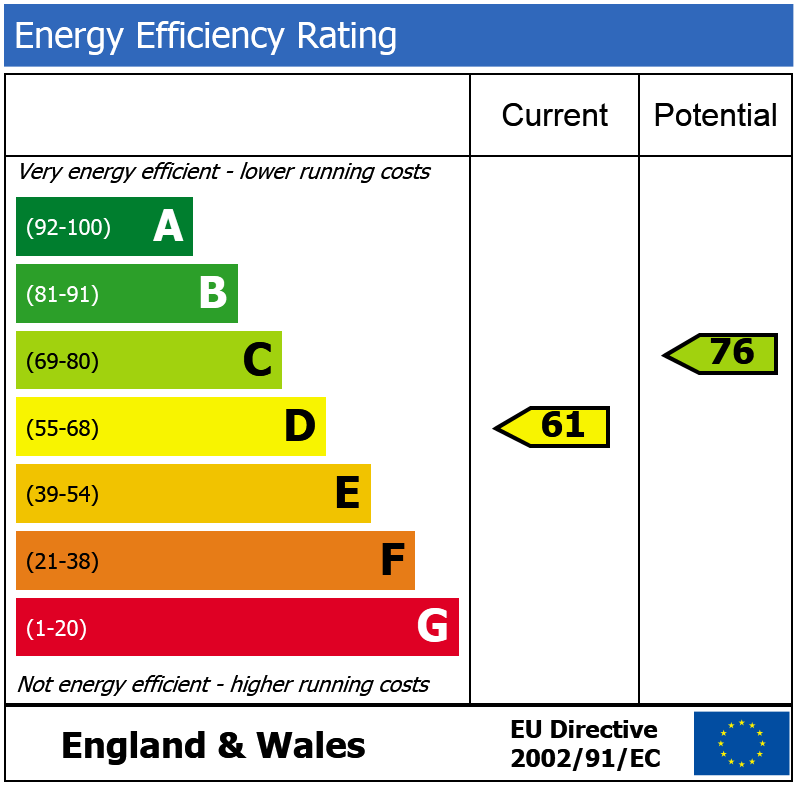 There are also several good local schools within walking distance.